The article is focused on effect of physical load on athletes‘ health in outdoor sports. The focus of this review is on effect of long-term physical load on heart function. The thought originates from the fact of ambiguous impact of long-term physical load on heart function and inflammatory biomarkers, such as troponin T (cTnT), troponin I (cTnI), creatine kinase (CK) and C-reactive protein. These types of biomarkers are presented in scientific literature as an index of myocardial necrosis. Myocardial necrosis can progress into heart attack. The aim of this review is to describe these issues and find out as many resources as possible with this topic. Through our research, we work with PubMed and Research gate databases. As we found out from scientific literature, there are some certain changes after long-term intensive physical load. The changes are proven on increased of cardiovascular markers in blood. In fact, the level of cardiovascular markers decline after 24-48 hours and the structures of blood are in normal again. In addition, literature say, that appropriately chosen range and intensity of physical load of outdoor sports belong into the most important elements for prevention of getting heart diseases. Nosek, M., Balkó, Š., Adamec, J., Partlová, D., Zákon, R., Šauer, L., & Hrbková, V. (2017). Impact of physical load on cardiovascular marker´s in outdoor sports: a review. 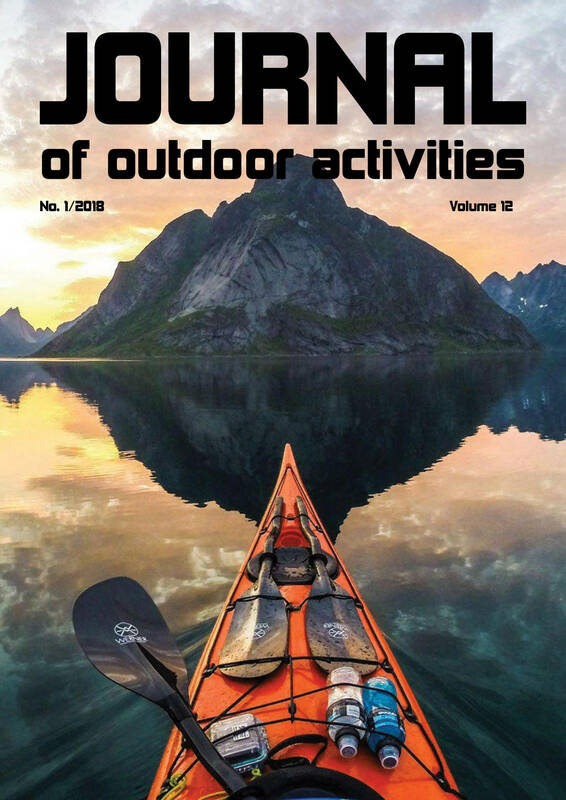 Journal of Outdoor Activities, 11(2), 24–30.